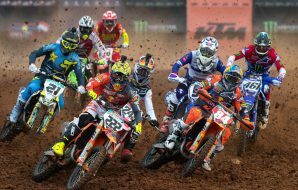 ‘Epic’ is a word bandied around without much concrete definition but if applied to the 2018 Motocross of Nations last Sunday then factors such as the relentless winter weather, a fast, treacherous track that punished clutches, engines, goggles and stamina, an exhaustive list of ‘who’s who’ of American motocross, international diversity with seven-eight countries all having their say at the front of the three motos and a simply massive crowd – the largest in Nations history apparently with a 81,700 figure – come into play. This was an event where the force of effort by RedBud and the Ritchie family and Youthstream to make a Nations that Americans will recall fondly was keenly felt. The weather was particularly grim. At times it seemed the ranks of staff and volunteers at the circuit were pushing against the tide (almost literally with the ranks of oozing mud) but the facility stayed the course, and the fans were not deterred by the prospect of slippery walkways and a generally uncomfortable viewing experience. France again. While Gautier Paulin’s freaky ability to summon his best for one day, and Dylan Ferrandis showing again that he is the country’s strongest representative on the 250 (he has only appeared once, in 2014, due to injury) it was the last minute wild-card, Jordi Tixier, that provided the best story. Tixier has barely registered on the MXGP map in 2018 after more physical problems and a period with poor fitness that stretches back almost two seasons (as well as a team switch). Like Christophe Charlier in 2017 (the Corsican jumping into Enduro after finding his MX options limited) the 2014 MX2 World Champion was a late call-up and the signs were not too encouraging at Imola where he struggled. Naturally the French felt vindicated. There had been widespread catcalls after their controversial decision not to select Marvin Musquin, and then Romain Febvre (who would probably have shone in the murky conditions) dropped out due to the effects of a concussion. The ballsy call to leave aside such a fast and high profile star could have backfired but again the French called on just one vital final score to make the difference. 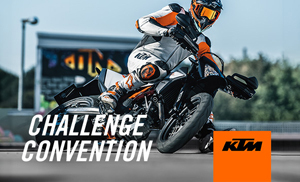 It’s possible that the technical acumen of Musquin might have made the job easier, and the factory Red Bull KTMs are easily the best motorcycle out of the metal start gate this year so this would have been another element in favour of the #25. But Tixier did what was required and the French proved adept at keeping their heads and producing classifications when other teams around them veered between mini crisis moments. 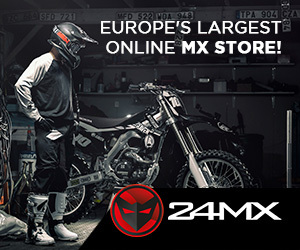 Finot, who was at the heart of the frantic engine change for Tixier’s KTM, was emotional and defiant post-race; claiming the victory was also one for European motocross and denounced all the criticism that had come his way and that of the French Federation for his handling of the selection. What now? Assen could easily swing in their hands if the Dutch drop the ball at any moment (assuming that the 2019 home nation can go at full strength) and the prospect of again heading to Ernee as champions (2015 was a tremendous platform for the team) is mouth-watering; certainly enough for Paulin and his cohorts not to adjust the formula of pre-race solidarity, preparation and mentality that is hoisting the country at the top of the global motocross ladder. Signs looked positive on Saturday. Debutant Aaron Plessinger kept teammate Dylan Ferrandis at bay and looked to be heading to an MX2 Qualifying Heat win until he cased a step-up and crashed. Team USA barely touched the same level of leading potential for the rest of the weekend. To be fair there were some mitigating factors: RedBud was in a different shape and condition compared to the annual July National date that the AMA riders face (see Ken Roczen’s fairly low-key and mistake-riddled outing, a first moto start crash not helping his cause), the metal grill in the start gate was another variation. Then there was the fact that American teams have their timing centred on Supercross with the Monster Energy Cup just six days after the Nations motos. 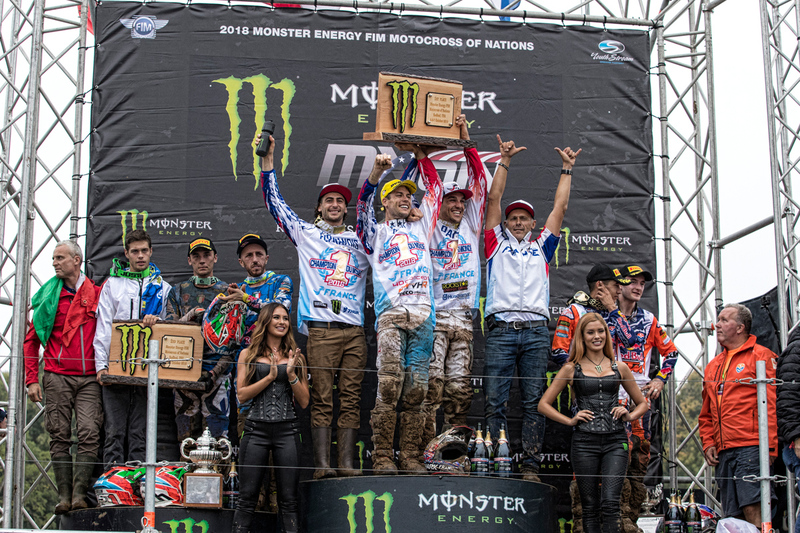 Lastly MXGP riders carried full momentum from Imola and the final Grand Prix straight into RedBud while the Lucas Oil Pro National series had finished several weeks ago. These aren’t excuses. 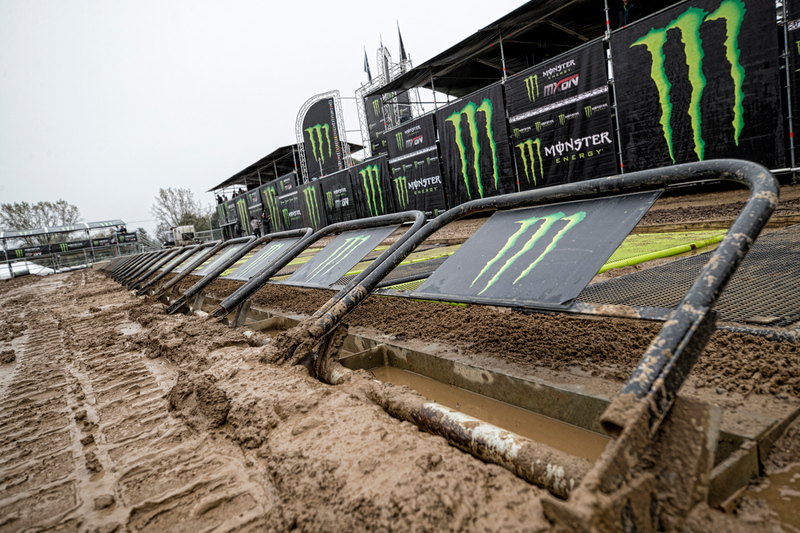 After all, RedBud was arguably the best set of conditions for the Americans to win again for the first time since 2011 but they had no match for the corner speed and the way the top MXGP athletes attacked the bumps and ruts. Team USA perhaps need to overhaul their approach to this race. This came up on the PulpMX post-race podcast (listen here). If they really want to sample victory at the Nations and reverse this trend of slow apathy to the fixture then it will require new depths of dedication. 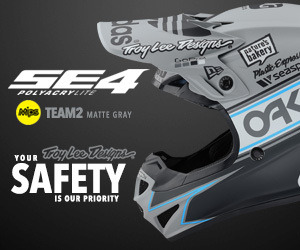 Instead of picking the three star names from the AMA scene how about more ‘appropriate’ riders in 2019? 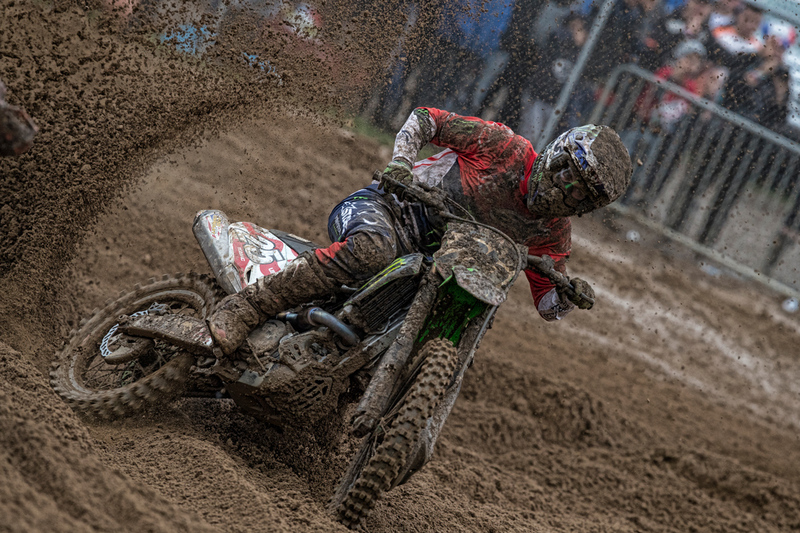 The sand of Assen will be a daunting prospect. Not only because the likes of Herlings and Coldenhoff could probably enter the pits for a wheel change and still win but because almost all of the top level MXGP stars train religiously in the terrain. 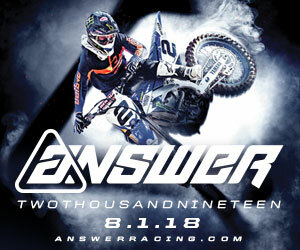 So why not opt for riders like Thomas Covington, Darian Sanayei, Zach Osborne or Barcia again? Athletes with crucial experience in similar conditions. Covington finished on the podium this year at Assen. Take the most willing and motivated Americans rather than the marquee runners. Once the team is fixed then spend a solid week in Holland acclimatising to the colder weather and the food. Ride the sand as much as possible to try and gain something against a host of racers that will have run thousands and thousands of laps in the soft stuff. 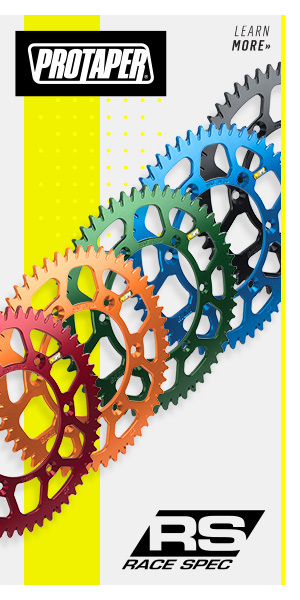 Trim the Team USA group and emphasise team bonding and a unified work effect. Simply turning up as ‘Team USA’ and with three decorated individuals and hoping their natural gifts will be enough will not cut it anymore. Neither Justin Barcia or Eli Tomac were particularly strong with their starts at RedBud: had they put in much practice with the metal start grill that they would have known would be in place? You have to wonder if every measure to maximise the chances of victory was looked at. RedBud was heavy. 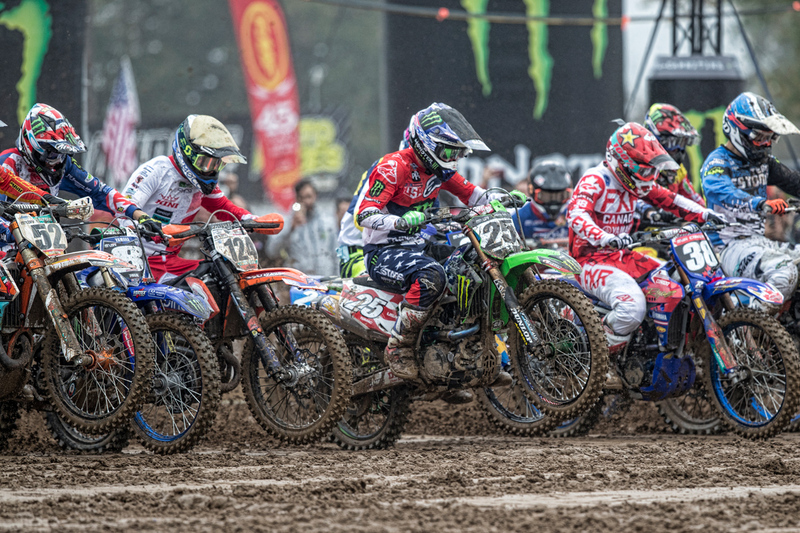 Team Great Britain paid a huge cost for Tommy Searle’s first moto bike failure while running fourth that would have fostered the Brits firmly in the battle for second place overall. He was not the only one. Canada’s Tyler Medaglia saw his Kawasaki blow apart while holding and impressive top ten. 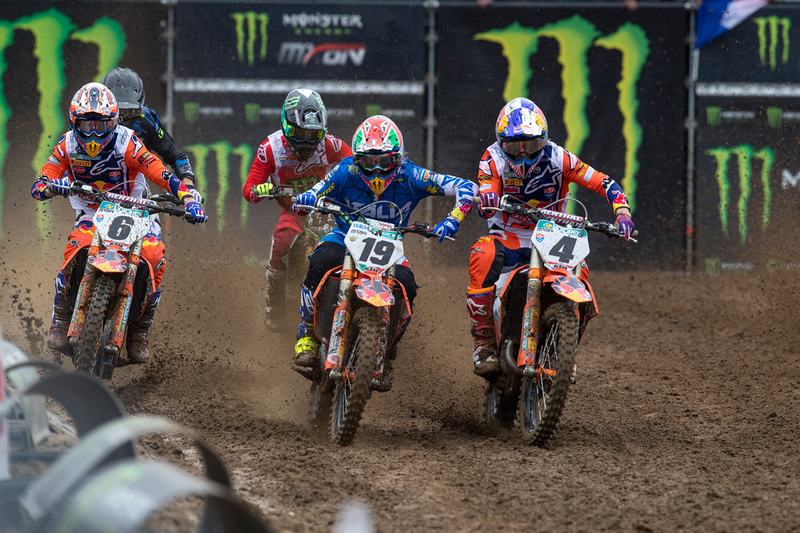 Riders like Tony Cairoli, Ferrandis had to dump goggles while Valentin Guillod and Clement Desalle thankfully emerged unscathed from a vicious third moto collision. The Dutch were big victims. Calvin Vlaanderen had joined the squad amid controversy over his South African roots and his debut contribution was sadly decisive. The Indonesian Grand Prix winner wandered – goggle-less – past our vantage point at RedBud after an assumed technical problem with the Honda. His face and torso was fully plastered. It turns out that slight bleeding in one of his eyes counted the HRC man out of the race and any further strenuous activity for the next week (increased blood pressure would have worsened the condition and perhaps necessitated surgery). Don’t be so willing to dump your goggles kids. 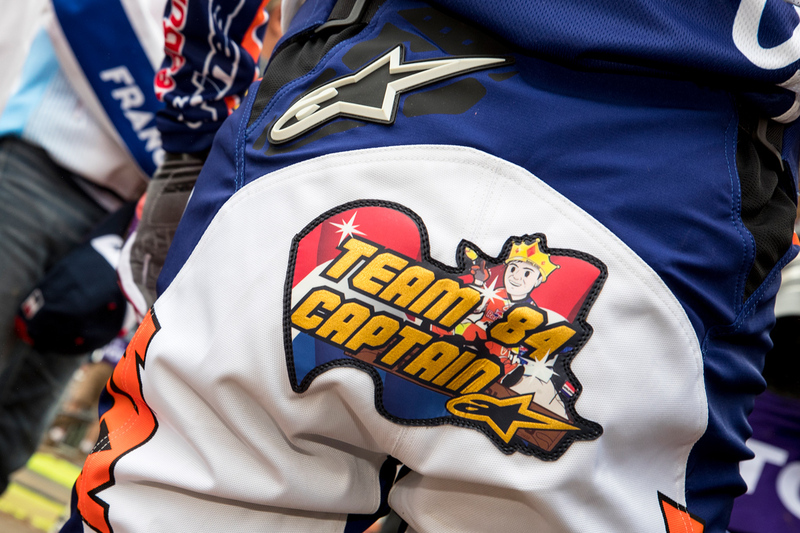 Heart-breaking for Vlaanderen whose DNF and 36 points had to count alongside Coldenhoff’s 2 and Herlings’ 3. 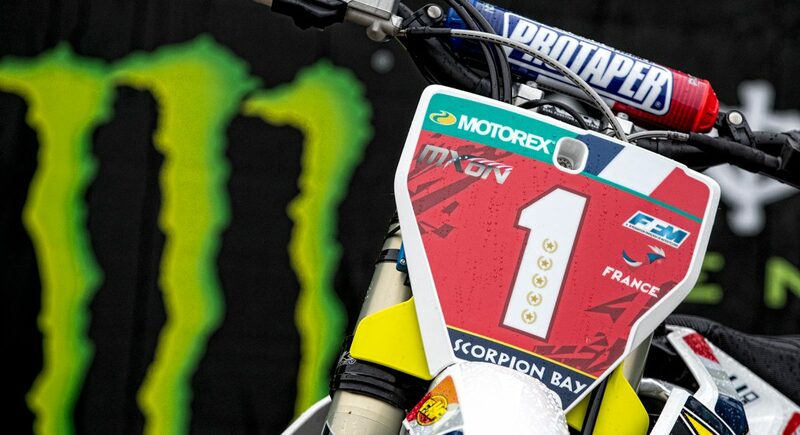 Even a top 30 position in the second moto would have been enough to guarantee Holland’s first ever win. 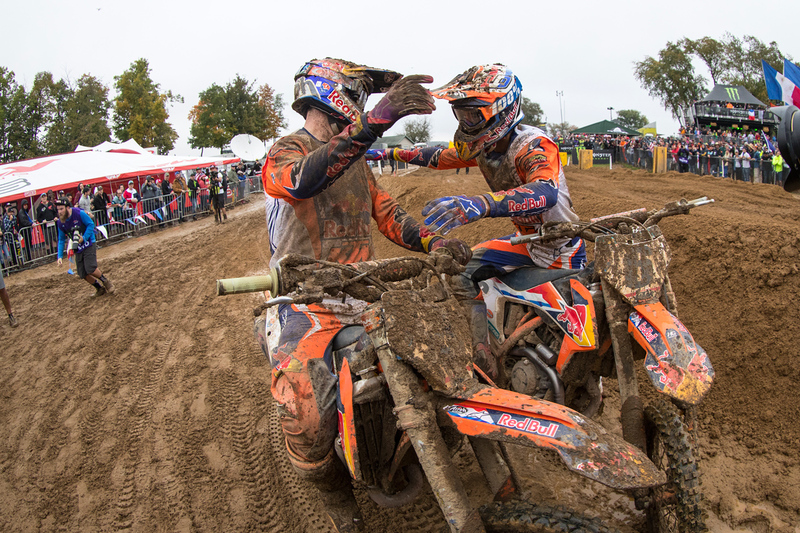 Coldenhoff and Herlings made the conditions look like a training moto breeze. Coldenhoff, a big confidence rider, had a smile and demeanour of contentment from Saturday when he was already bashing the sandy terrain. #259, a seven-time veteran of the MXoN, had figured several times for MXGP podium results this year but never quite made it in his final term of three for Red Bull KTM. His starts were crucial and his riding peerless. 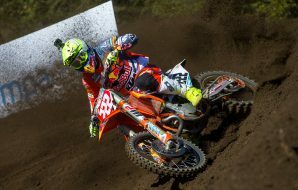 Herlings gave chase in the final moto and it was partly surprising that he didn’t close down his teammate (all the while the two French and two Italian rider circulated together in one of those special Nations moments where the overall win is being disputed live on track) but the pair have been training together in 2018 and it is a disservice to Coldenhoff’s capability that he couldn’t see this one out. 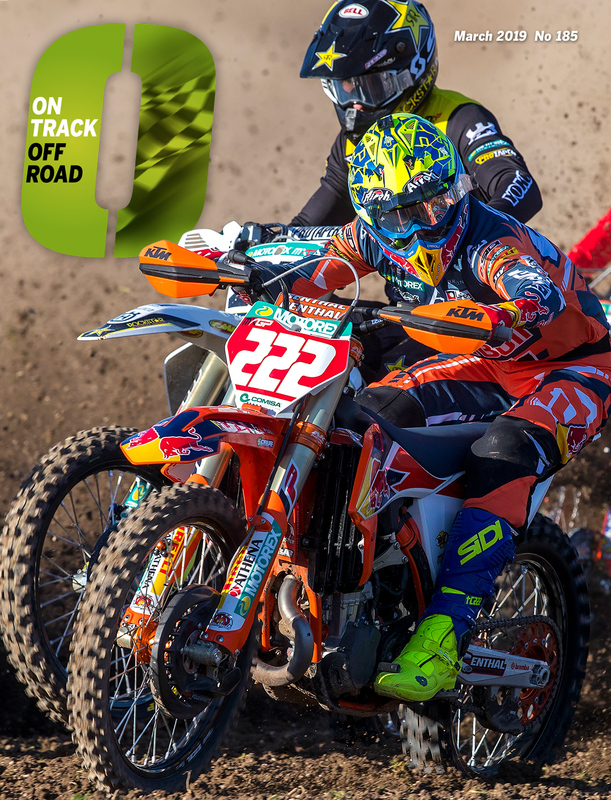 Check the next issue of OTOR on Tuesday 16th for more RedBud reaction.